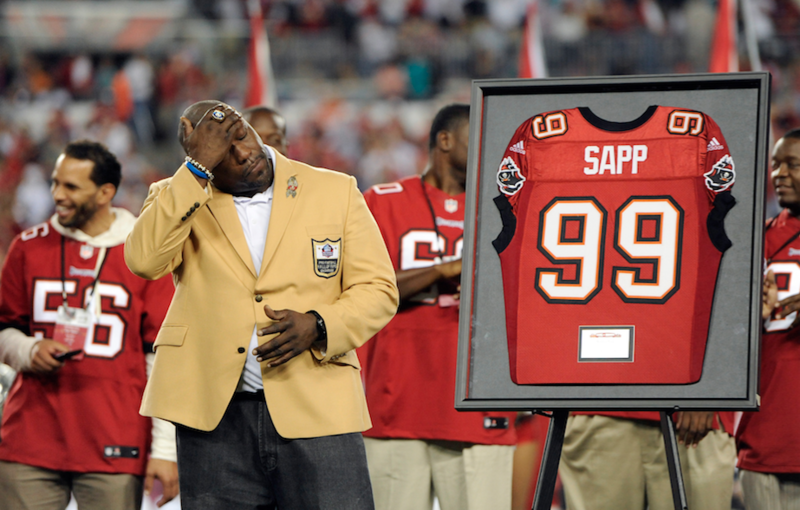 Warren Sapp earned $82 million during a 13-year playing career in the NFL, which ended in 2007. By the spring of 2012, even though he was still making $116,000 per month as a TV analyst, he filed for bankruptcy. It’s astonishing. And he’s not alone. 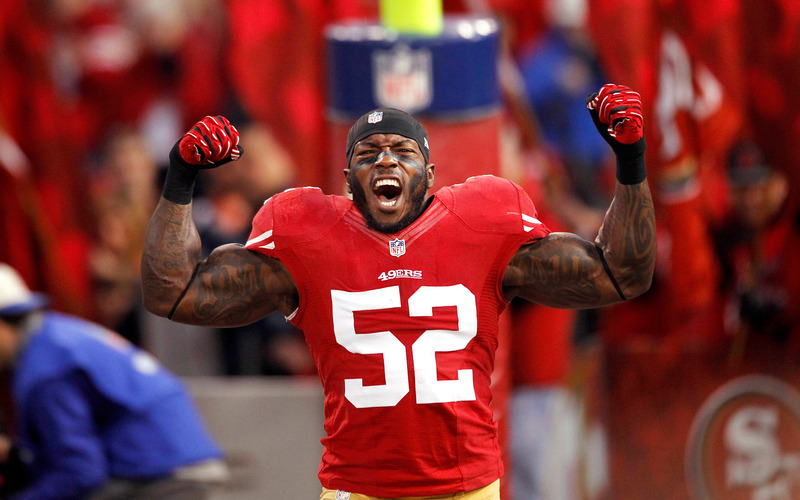 A 2009 report from Sports Illustrated found 78% of retired NFL players have gone bankrupt or are under financial duress within two years of retirement, despite their lofty salaries as players. 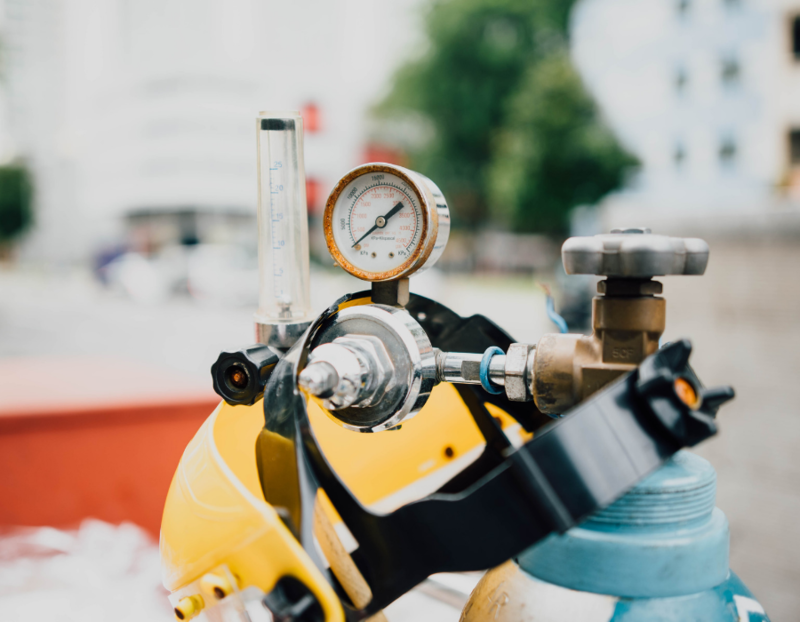 And other aspects of retired players’ lives are often just as troubled, according to research conducted by Six Seconds and the NFL Players Association (NFLPA). Many struggle to maintain positive relationships, deal with physical and mental health issues, addiction, and more. 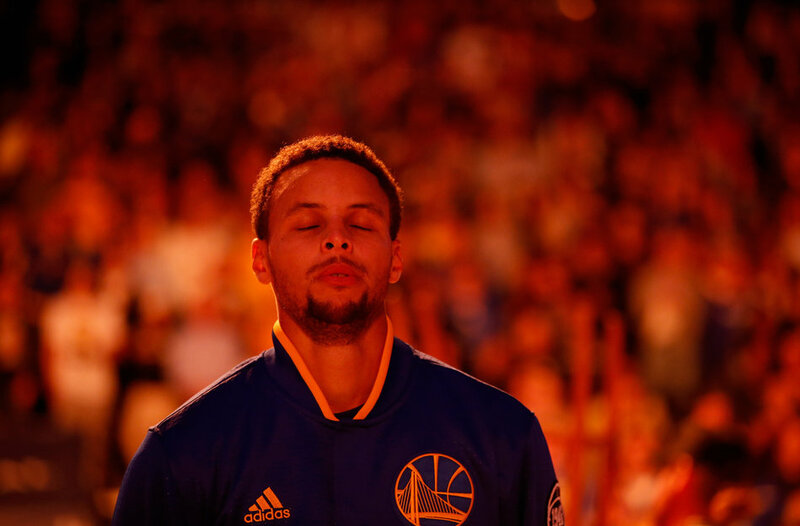 By our culture’s standards, no one could be more “successful” than pro athletes. They are famous millionaires! 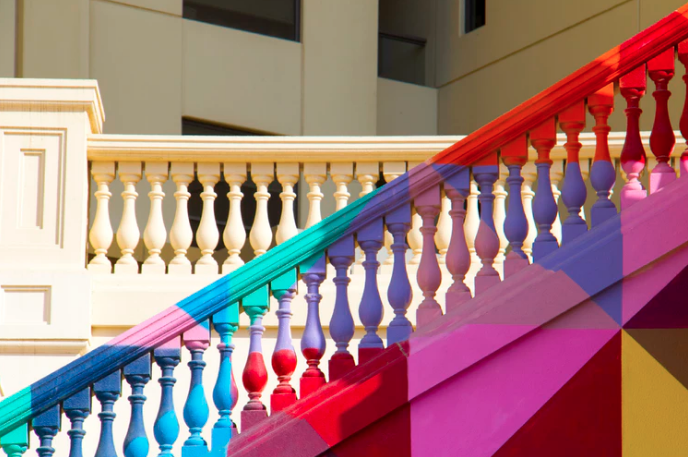 But beneath that shiny exterior – the huge houses, fancy cars and abundant social media following – a much darker reality lurks. This disparity begs us to ask the question: What is success? 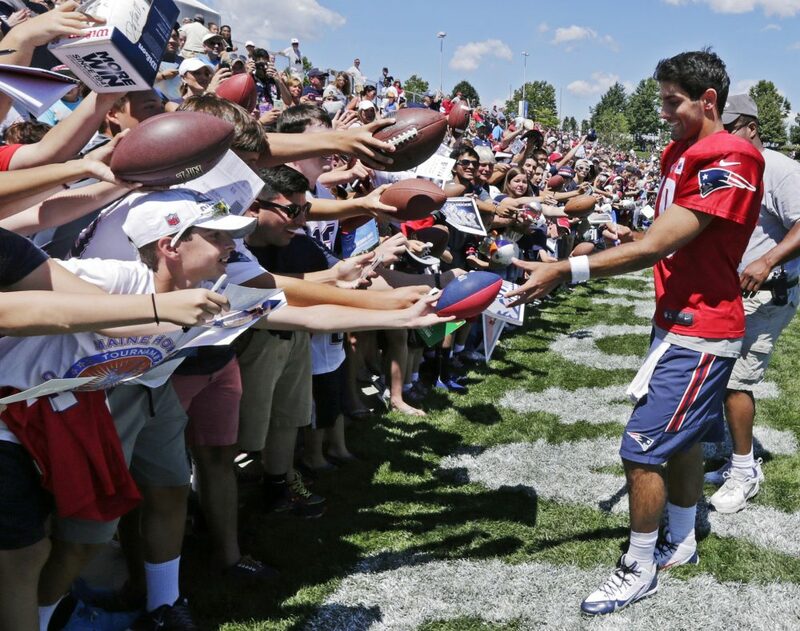 If millions of dollars and adoring fans doesn’t lead to life success, what does? Six Seconds’ research with former players offers some insights on this fundamental question. It’s been a decade now since that research by Six Seconds and the NFLPA painted a troubling portrait of many retired players’ lives. Since then, stories continue piling up about the off-the-field struggles for current and former players, despite their tremendous “success” in making it to the NFL. From the discovery of CTE, a degenerative brain disease found in dozens of former players, to problems with mental health, addiction and violence, it’s a perfect time to reexamine the experiences off the field of these ‘successful’ superstars. Is Football a Way Out of Poverty? A majority of NFL players come from impoverished backgrounds, according to a study from Burkmont Analytics. African-Americans make up 70% of the league, and many grow up in violent neighborhoods and single parent homes. Marvin Smith, a former NFL linebacker who coauthored the research study with Six Seconds, says the lack of opportunities in these inner city communities creates a situation where “kids see football and basketball as the only way out of the hood.” But there are a few serious problems with this mindset. First of all, the chances of making the NFL are miniscule – less than 1% – meaning about 9 out of every 10,000 high school seniors playing football eventually get drafted by an NFL team. And even then, if you’re one of those talented and lucky few, it turns out that making the NFL is no guarantee of life success. The players may look “successful,” signing huge contracts and showing off fancy cars on Instagram, but that’s just the tip of the iceberg. A closer look reveals a startlingly different, and uglier, reality – especially once players retire. 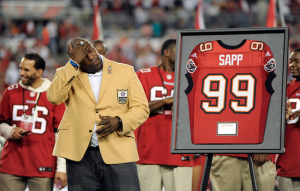 The financial troubles of former players are well documented, as evidenced by Warren Sapp’s cautionary tale and the study from Sports Illustrated. But more troubling still are the stories of mental and emotional struggles many former players experience, including addiction and suicide. Randy Grimes played offensive line for 9 years for the Tampa Bay Buccaneers, which is arguably the most physically taxing position on the field. Halfway through his career, he says, he started abusing opioid painkillers to play through the pain. 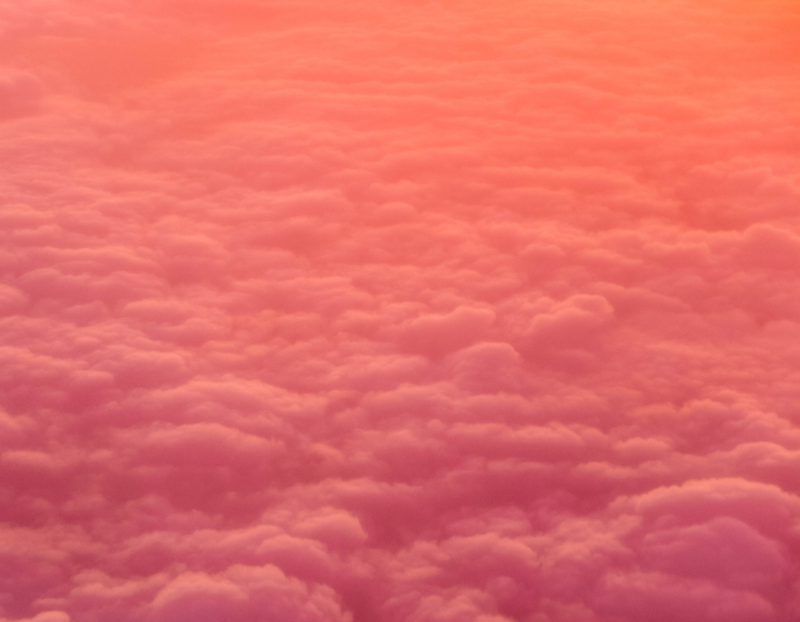 “I easily justified the handful of pills I was downing daily. It helped me relax through throbbing joint pain,” he told the Macomb Daily. “I had to stay on the field so no one could take my position.” After staying addicted for decades after retiring, Grimes finally entered rehab, which he called “the hardest thing I ever had to do. I literally crawled in on all fours.” Hear his story in his own words in the short video to the right. The fact that Grimes made it to rehab could qualify his story as a success of sorts. Others have not been so lucky. Junior Seau starred in the NFL for almost two decades. Known for his passionate play as a hard hitting linebacker, he became an NFL icon playing for his hometown San Diego Chargers. But like many other players, this gladiator’s seemingly blessed life had a much darker reality to it. Shortly after retiring in October 2010, Seau got arrested for domestic violence. Later that same evening, he fell asleep at the wheel, causing his SUV to plunge down a 100-foot cliff. 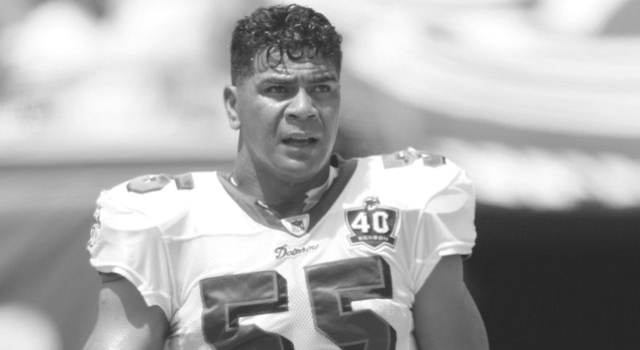 He survived that fall, but in May 2012, only 3 years after retiring, Seau committed suicide. His family dedicated his brain to science research, and doctors found evidence of CTE, a degenerative brain disease caused by repeated head trauma that has been found in dozens of former players. Are stories like Randy Grimes’s and Junior Seau’s common? Six Seconds’ research with the NFLPA wanted to provide an answer: Are their stories indicative of a larger trend among retired players? An important caveat to understand is that pro football players, on average, have remarkably short careers. Famous players like Tom Brady and Drew Brees, who are playing well into their late 30s and early 40s, are not the norm. 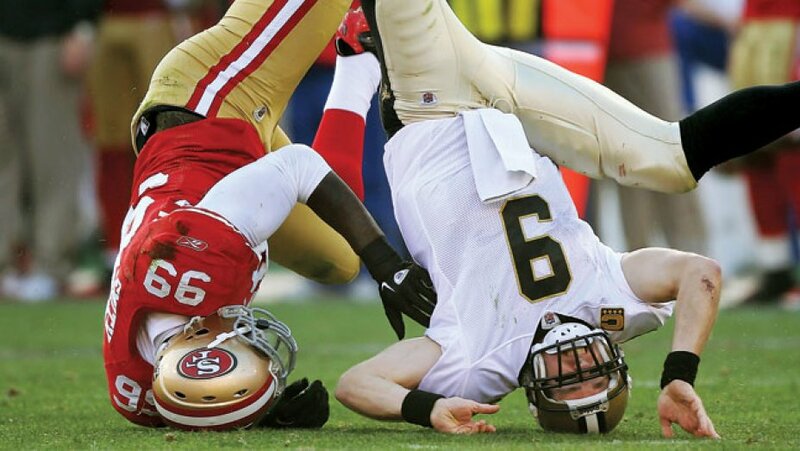 The average NFL career is between 3 and 6 years, depending on who you ask. Even if a player plays 15 years, which is considered a very long and successful career, they are normally retired from the NFL by age 35. The average player is retired long before they turn 30. How many retired players are achieving life success? And, further, what’s the difference between those who find life success and those who struggle after they hang up the cleats? Retired NFL players are 4x as likely to be addicted to painkillers, and less likely to achieve life success than non athletes, according to research. Fascinating insights on money, fame & happiness. While many players struggle, however, other players are quite successful after retiring. 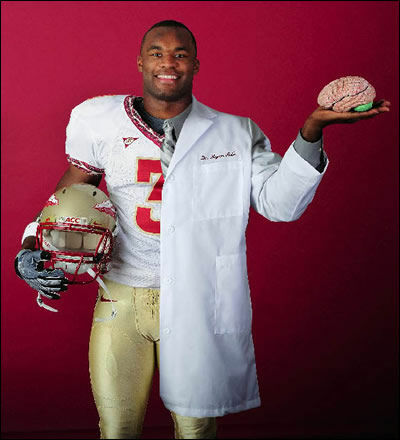 Myron Rolle, a former NFL player with the Tennessee Titans and Pittsburgh Steelers, recently started a neurosurgery residency at Harvard. Laurent Duvernay-Tardif, who currently plays for the Kansas City Chiefs, is the N.F.L.’s only active player to become a medical doctor. He graduated from McGill University’s medical school in May. And certainly many other players have saved up fortunes playing football, living a comfortable life in retirement and leading philanthropic efforts in their communities. They are loving husbands, fathers and grandfathers. So what’s the difference? Is there a key for retired athletes to achieve success in the game of life? What predicts retired players’ success? What are the most common emotional intelligence skills? Check out the Six Seconds Model of EQ. CTE, the degenerative brain disease found in Junior Seau’s brain and in dozens of other diseased players, causes symptoms like impulsive behavior, apathy and depression. This may even amplify the need for emotional intelligence skills, and make it even more urgent for players to develop them. That, for now, is merely speculation. The scientific community has just scratched the surface of understanding this disease. But the fact that emotional skills skills are strongly correlated with life success has a solid scientific backing. 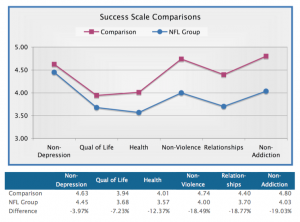 Research into retired NFL players: EQ predicted 60% of the variation in life success scores, like the quality of players’ relationships, ability to avoid substance abuse, and overall wellbeing. 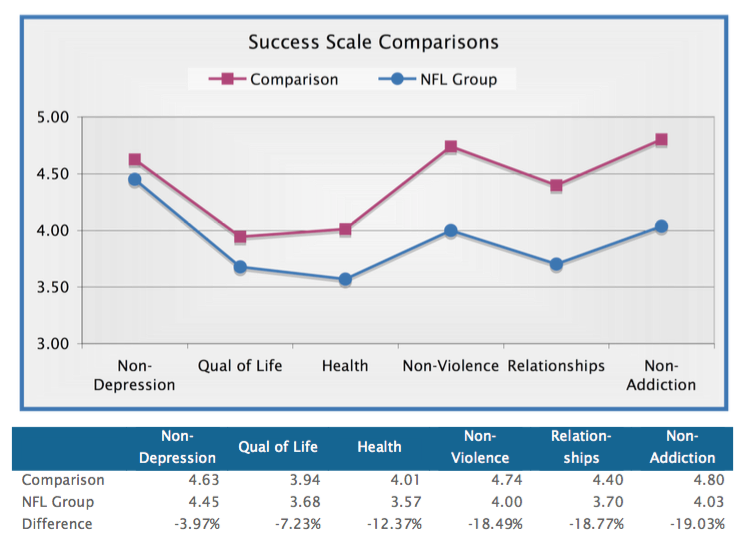 For a deeper look at how the researchers measured the players’ emotional intelligence and the different life success factors, you can download the full case study for free below. Sportstech International is a full service sports management firm specializing in human asset management and helping athletic teams optimize their people so teams are more successful. 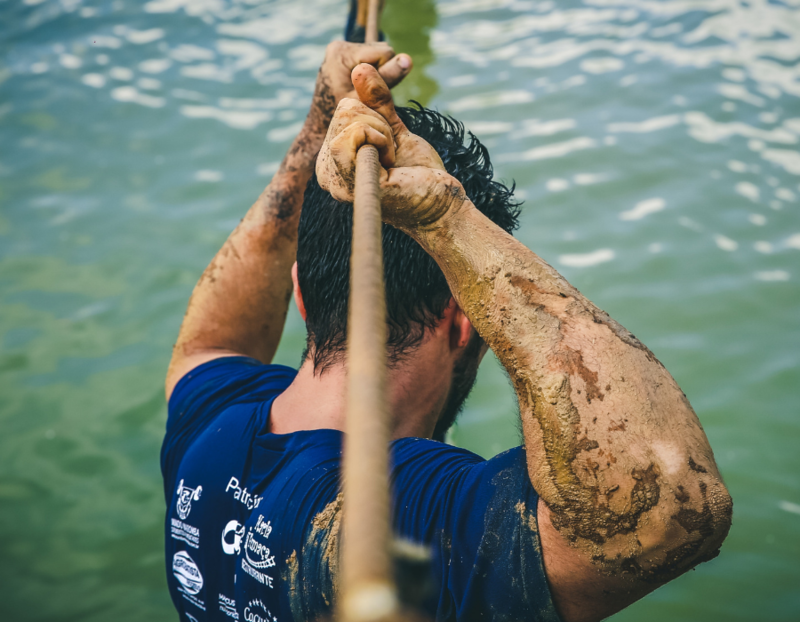 Envisioning Your Way to Success: The Power of Mental Practice – Whether you’re learning a new skill, preparing for a performance, or healing from an injury, mental practice can be remarkably effective. How are retired NFL players doing after they retire? And what separates successful stories from tragic tales? This research project conducted by Six Seconds and the NFL Players Association answers some of these vexing questions.